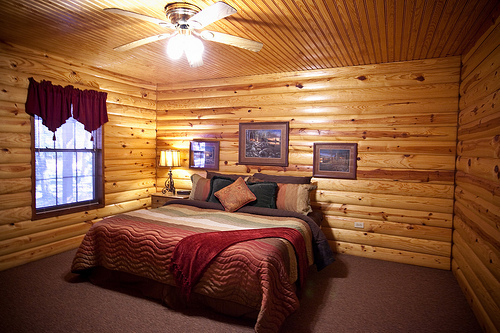 The only distractions at the A to Z Guest Ranch are flowing creeks, lush pine forests & an abundance of wildlife. More than 150 mi. 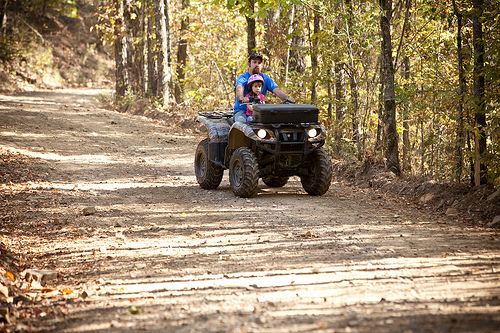 of trails give hikers, ATV riders & horseback riders room to roam. 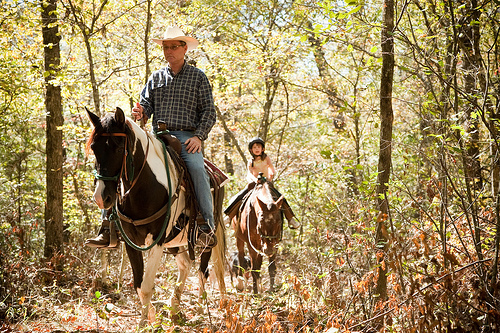 Guests that bring their own horses will be given a trail map for their trail riding adventures; rental horses are available for guided trail rides. 27 RV sites with electric/water hookups (22 with covered stalls or 50 with outside corrals); two dump stations. 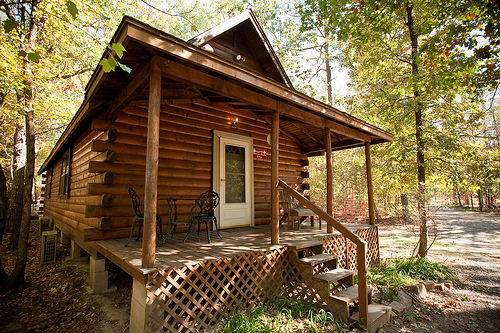 Chef-prepared meals available for cabin & camping guests. 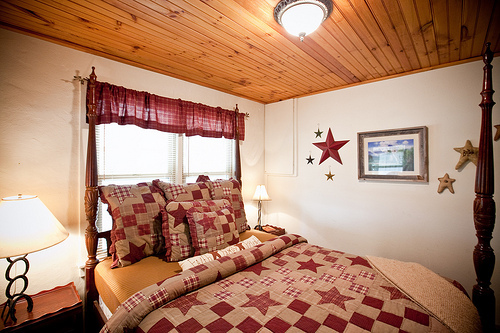 Covered pavilion, in-room fireplace, iron/board, hair dryer, kitchen, meeting room, room service, satellite TV, senior discount, credit cards accepted, gift shop, whirlpool tubs in couples' cabins, accommodates tour groups, group rates & tour bus parking. Located approx. 1 mi. W. off Hwy. 259 between Big Cedar & Octavia. Watch for signs.